– Phase 1 is just 5 days long and the record weight loss currently stands at 17lbs! 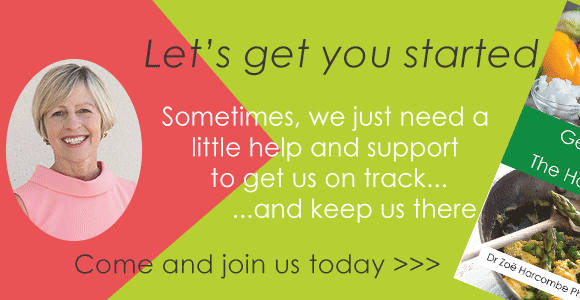 – Phase 2 gives you just three ‘rules’ to reach your natural weight and stay there easily and so healthily you are likely to feel better than you have done for years. – Phase 3 is how to have your cake and eat it – how to stay at your natural weight, but also to be able to eat anything that you want. 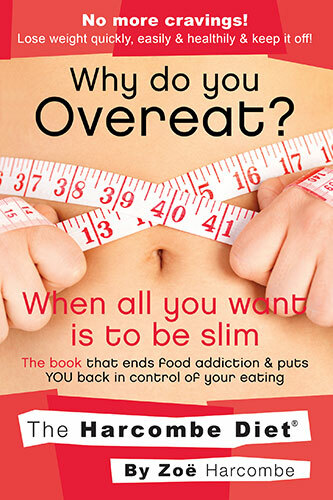 You’ll learn the top tips for ‘cheating’, so that you can achieve this whilst staying slim and healthy. 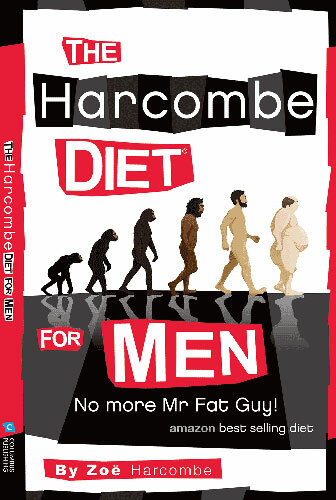 At a fraction of the price of other online clubs, The Harcombe Diet Club represents great value for money with subscriptions from less than £1 per week. 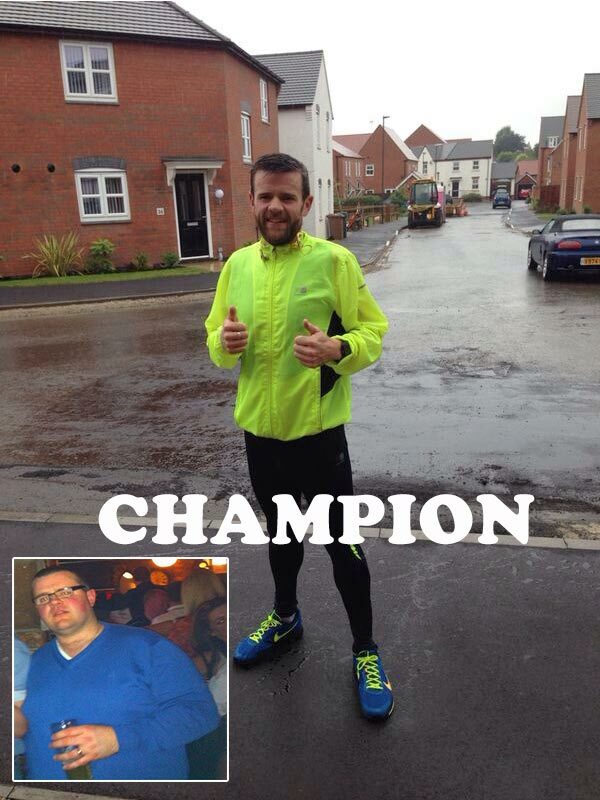 Champion Daniel has a fantastic story. In just over a year, the dad from South Derbyshire has lost more than seven stone (47kg) and is targeting his lifelong dream to complete the London Marathon. Read his story. 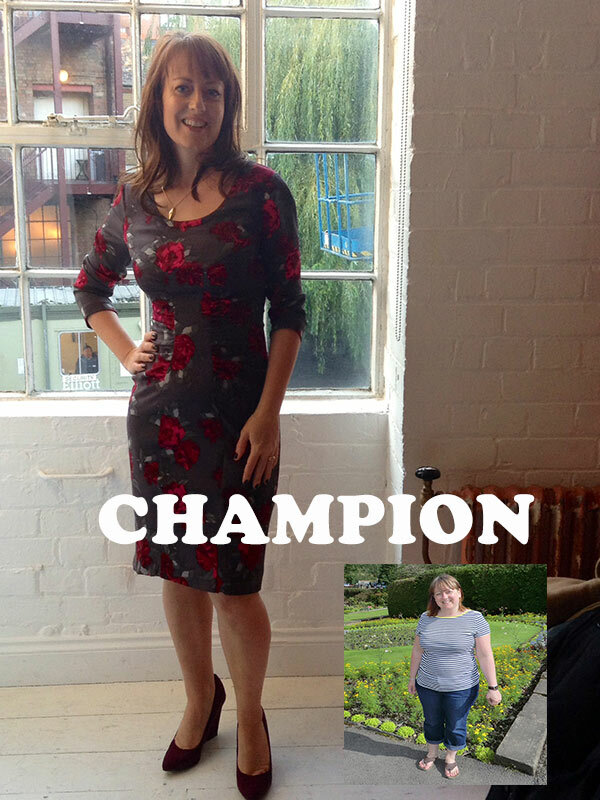 Champion Julia turned to The Harcombe Diet® to help her get to her goal weight. 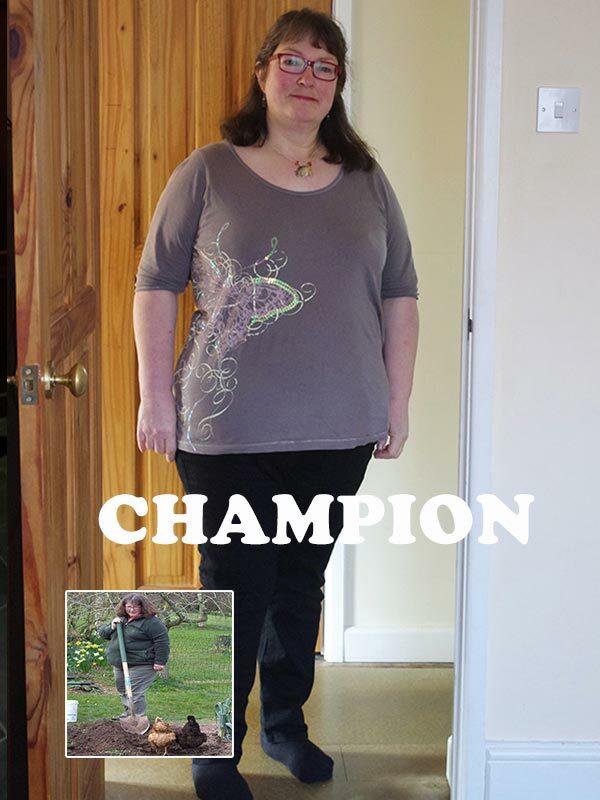 She lost three stone eating steak, cheeese and bacon. Read her story. 1) The calorie theory is fundamentally wrong. You will not lose 1lb of fat for each and every 3500 calorie deficit you achieve, but then you knew that already or you would have lost 7 stone, 6 lbs every single year you managed to stick to a 1000-1200 calorie a day diet. Most of my clients have not lost a single lb in 10 years on this level of calorie intake. 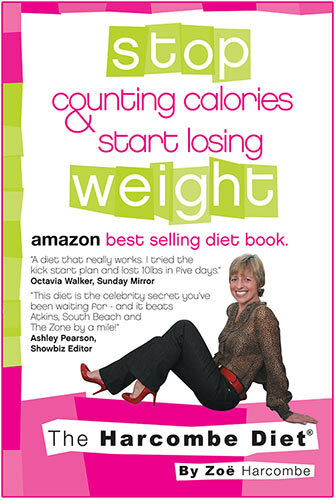 They then lose 5-10lbs in 5 days eating The Harcombe Diet® way. 2) The current diet advice is actually the cause of the obesity epidemic; never will it be the cure. In the early 1980’s, public health advice changed from “carbs are fattening” to “base your meals on carbs” and “avoid (saturated) fat”. This U-Turn in dietary advice has had catastrophic consequences. It is no coincidence that obesity has gone up six fold since we changed diet advice. Public health authorities need to reverse this advice as soon as possible. Until they do, we need to ignore it. 3) The only way to lose weight is to work with your body – never against it. If you try to eat less, your body fights you every step of the way, as the introduction set out. You are going to discover the power of your body working with you, and not against you, as you lose weight. 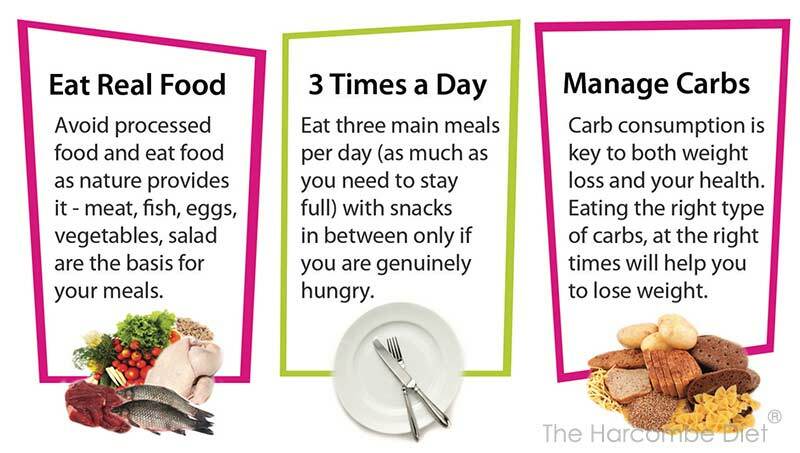 4) Weight gain and loss depends on what we eat, what we eat with what and how often we eat. In no way is it as simplistic as just how much we eat. Weight gain and loss also depends far more on carbs consumed, than calories, or fat, consumed. This doesn’t mean that we can’t eat carbs. It means that we need to use everything we know about carbs, insulin, how the body uses food for energy and how the body stores fat, so that we can eat the right carbs, in the right way, and still lose weight. 5) Overweight people are not greedy, weak-willed or in need of a psychiatrist. They are victims of the wrong advice. Two thirds of the ‘developed world’ is overweight. I do not believe that two thirds of the population has a psychological issue with food. I do believe that the majority of people have at least one physical reason (one of three common conditions) driving their food consumption. I also believe that the avoidance of hunger is such a fundamental human instinct that telling people to eat less will make them eat more. 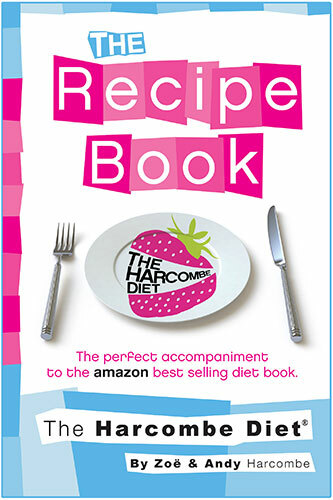 What exactly is The Harcombe Diet?